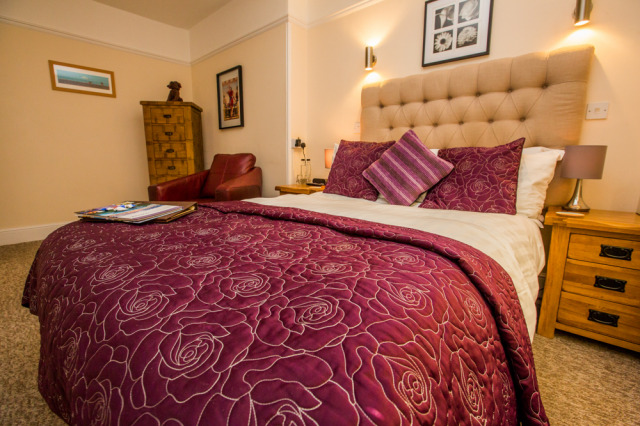 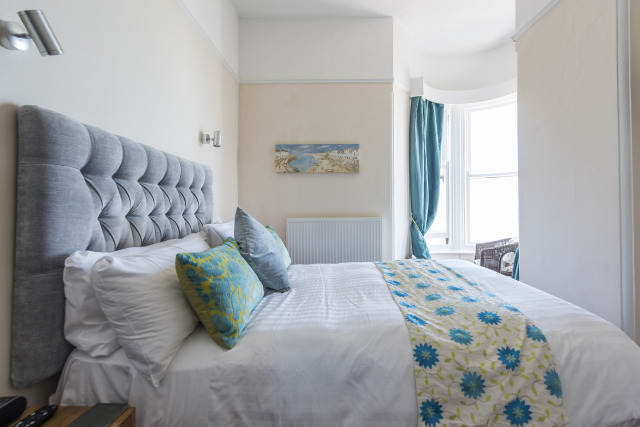 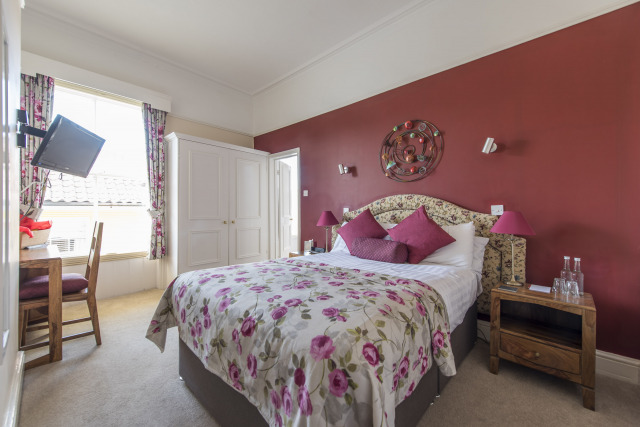 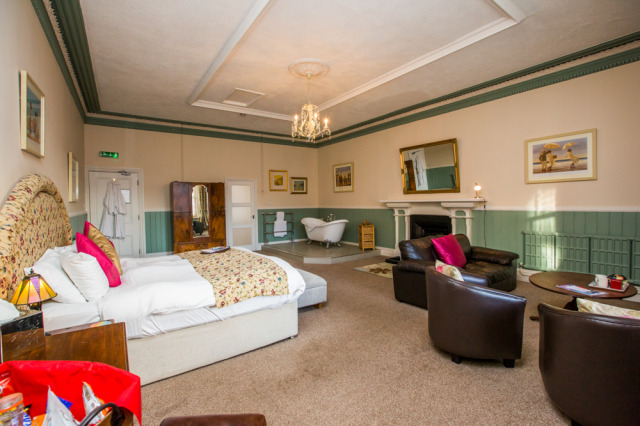 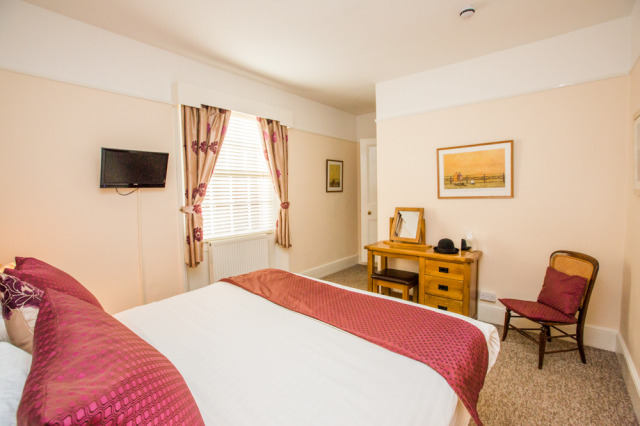 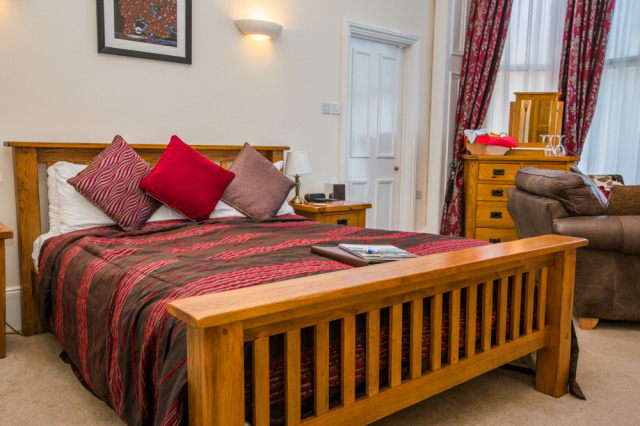 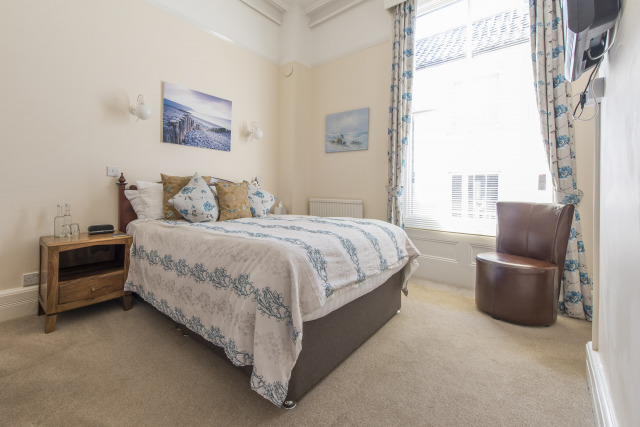 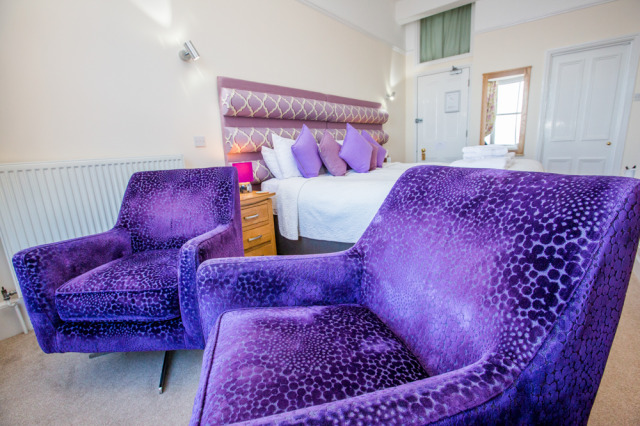 Set on the idyllic coastline of the North Norfolk coast the Red Lion boasts fourteen individually decorated rooms; each with their own en-suite, honesty box and character. 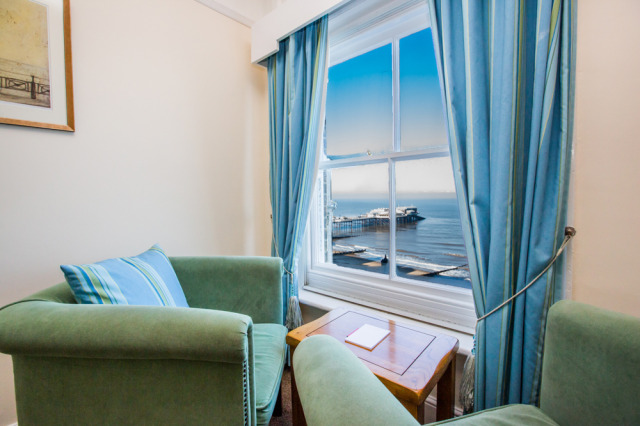 Each room is located on either the first or second floor, some with stunning views across the sea where you can whittle away the hours watching the world pass by. 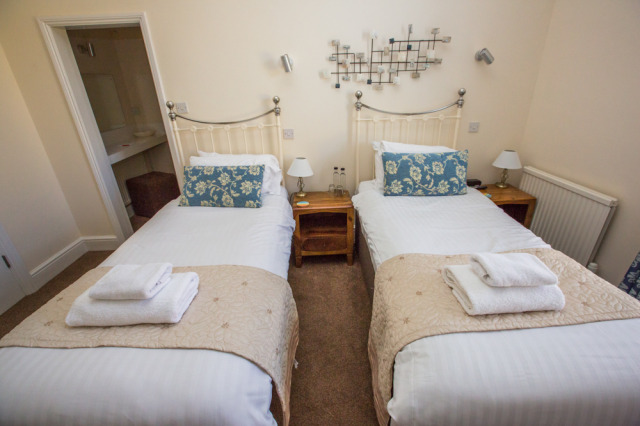 All of our accommodation rates are breakfast inclusive; allowing you to indulge in a selection of the best local produce, whether it be our 'Tasty Tavern Sausages' or some local kippers. 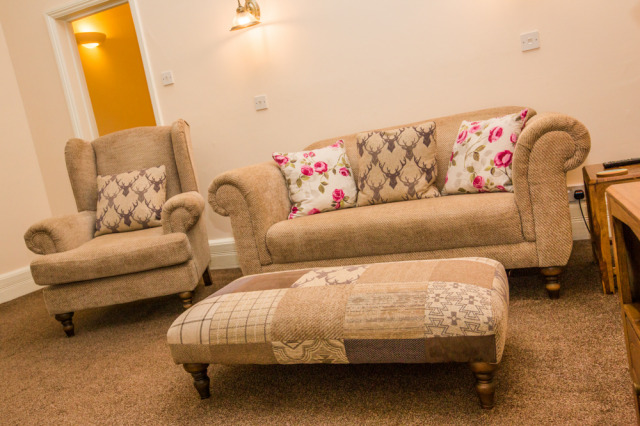 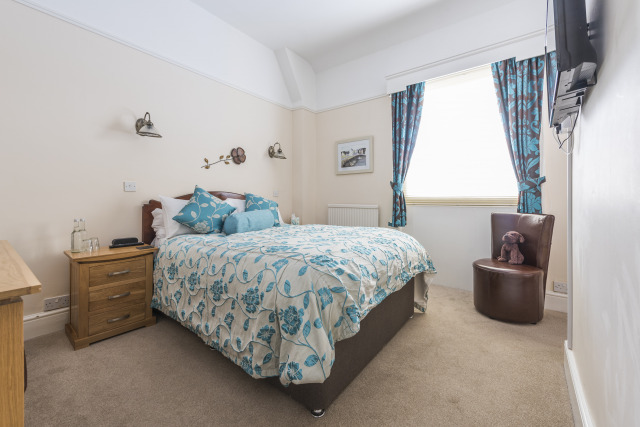 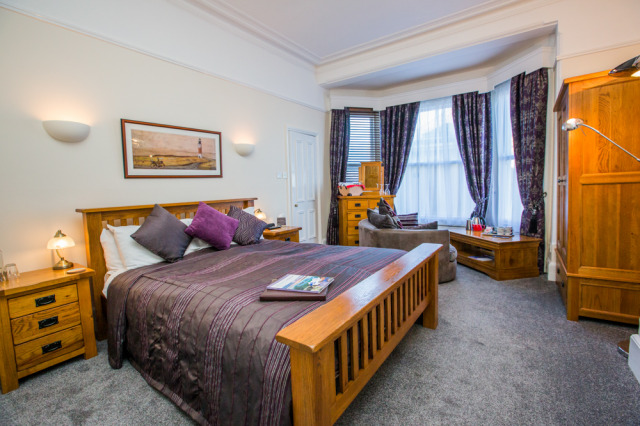 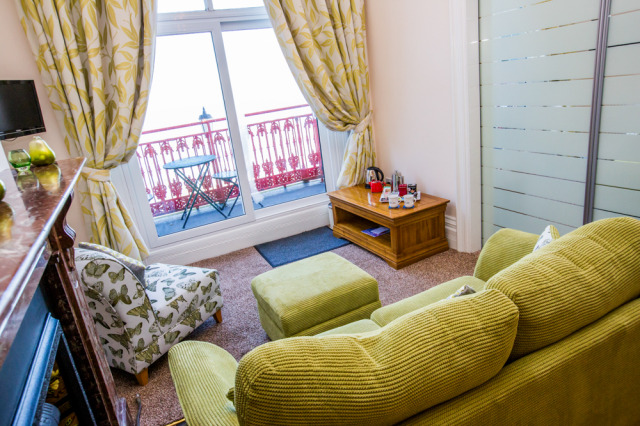 Let us take care of the hard work for you so you can sit back, relax and make the most of the Cromer Coast.